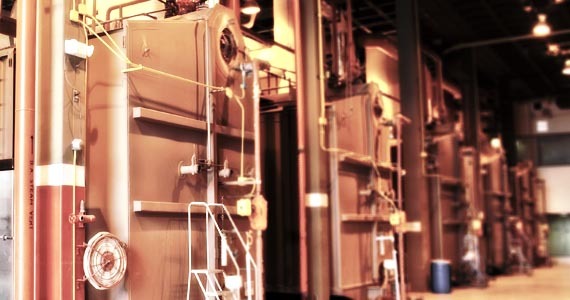 We specialize in boiler controls and burner management for a variety of industries. The following are some of the services we provide for our clients. View our case studies or download a brochure outlining our oil and gas burner and combustion management services.